critical agenda for its study in the twenty-first century. 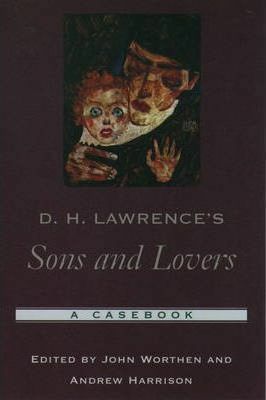 This collection also reproduces excerpts from Lawrence's letters relating to Sons and Lovers, along with a full transcription of Alfred Booth Kuttner's 1916 Freudian analysis of the work. 3: Michael Bell: "A restrained, Somewhat Impersonal novel"
John Worthen is Emeritus Professor at the University of Nottingham. Andrew Harrison is a tutor in English literature at the University of Warwick.